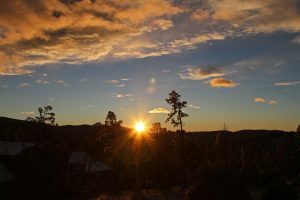 Astronomy and photography at 7200 feet elevation in the seasonal climate and dark skies of the Sacramento Mountains in New Mexico. 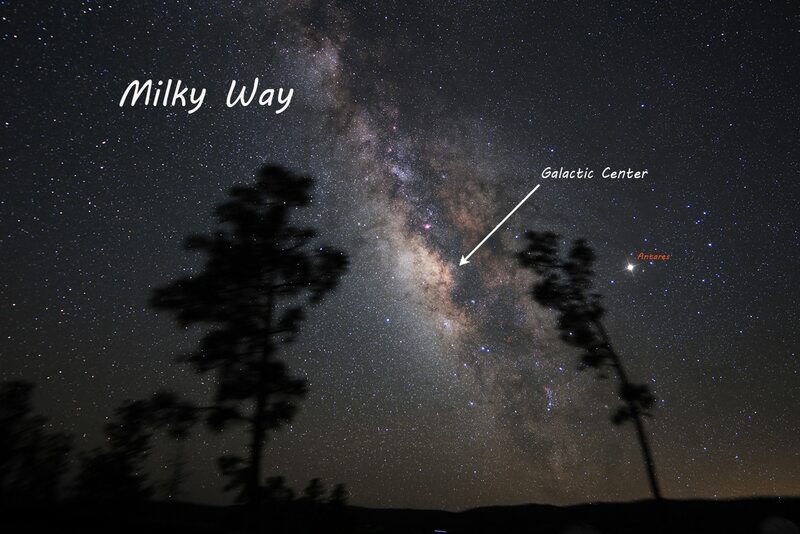 TOP: Milky Way (looking southwest). 4-minute guided exposure taken with a Canon 60Da and a Rokinon 14mm f/2.8 lens in June of 2014. LEFT: A winter’s sunrise over Stars End (RR2013).